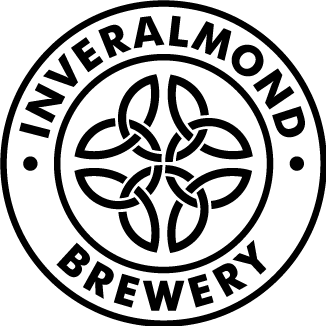 Music and craft beer are set to prove a winning combination as Perthshire-based craft beer maker Inveralmond Brewery gets ready to back the new season of performances and events in Perth Concert Hall. 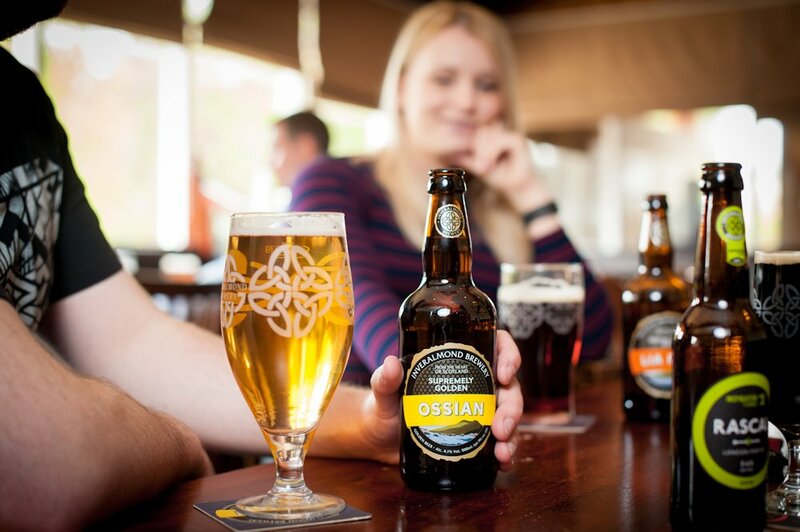 As Perth’s Autumn and Winter entertainment programme from Horsecross Arts gets underway, Inveralmond will be offering samples of its top beer brand, Ossian, at a series of shows at Perth Concert Hall. In addition, Inveralmond continues its Golden Ticket offer which gives away tickets to Horsecross shows and a free dinner at Perth Concert Hall, through competitions on social media. Highlights of the upcoming music season in Perth Concert Hall include former Moody Blues frontman Justin Hayward, famous for hits such as Nights in White Satin and Tuesday Afternoon, on 22 September. Deacon Blue will play to a capacity crowd on 11 November, and Phil Cunningham’s Christmas Songbook, featuring Eddi Reader, puts its unique Scottish slant on Christmas favourites on 16 December. This entry was posted in News & Announcements and tagged craft beer, Horsecross, Inveralmond Brewery. Perth Beer Festival – Here We Come!